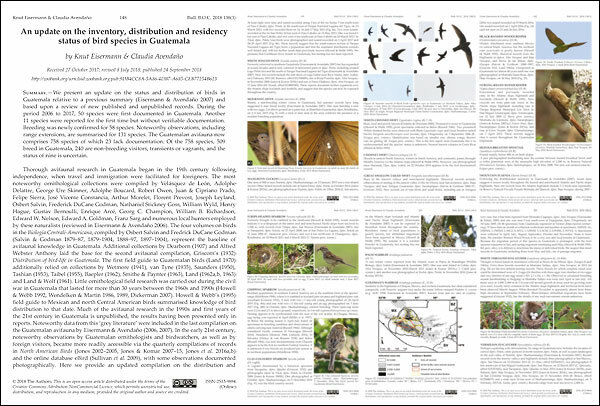 Eisermann, K., C. Avendaño & P. Tanimoto (2013). 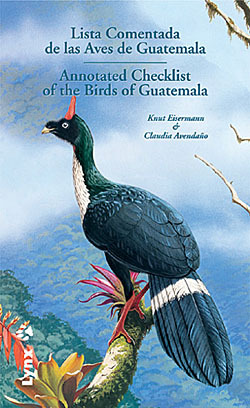 Birds of the Cerro El Amay Important Bird Area, Quiché, Guatemala.Cotinga 35: 81-93. 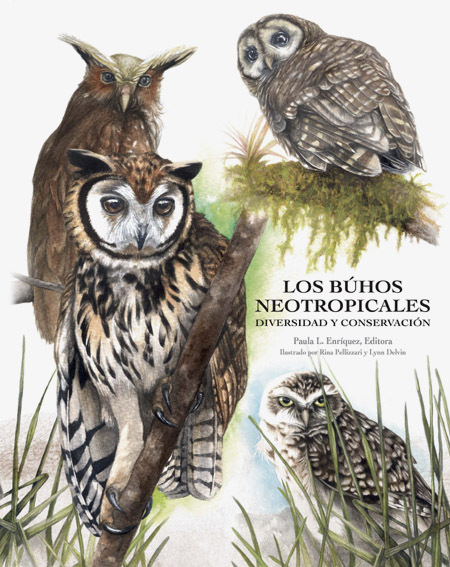 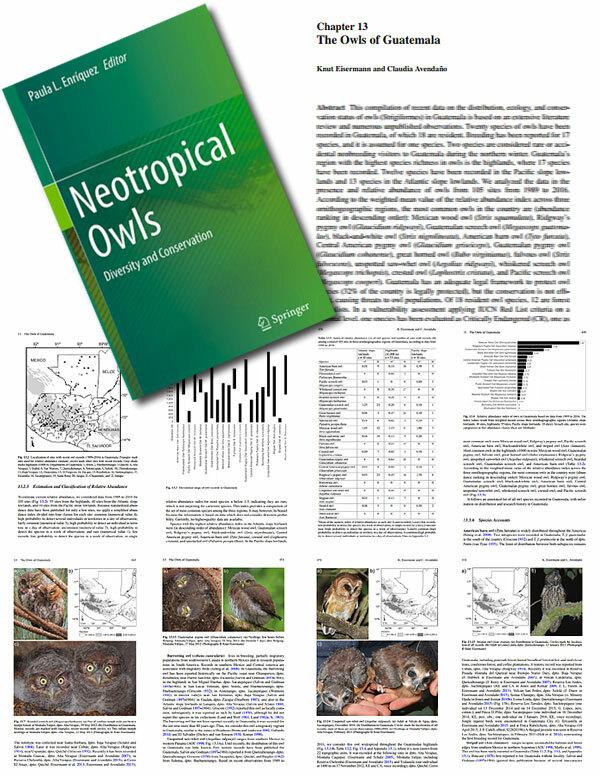 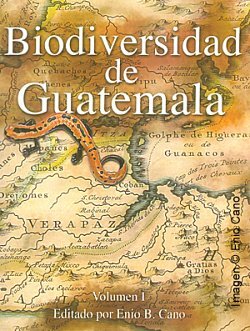 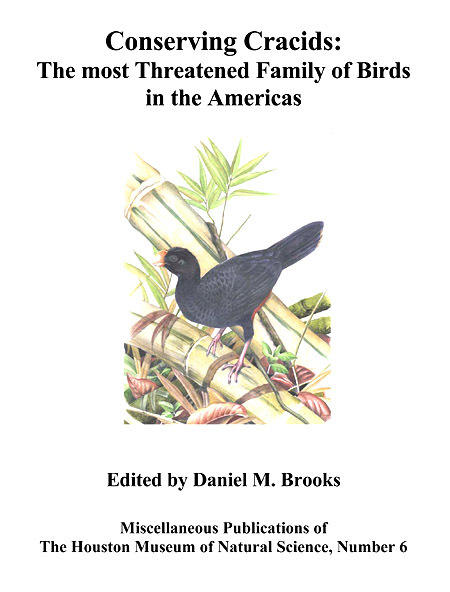 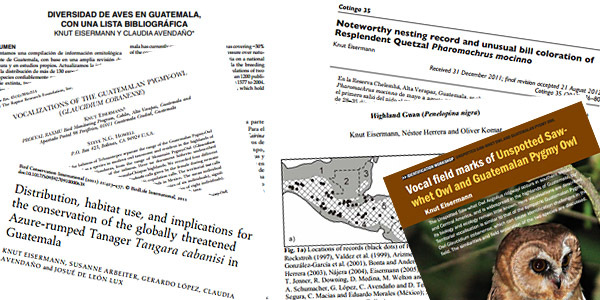 Knut Eisermann served as country compiler of noteworthy bird records from Guatemala for the quarterly report from Central America from 2004 to 2015.